Fill out the form below, and we will arrange a time for you and one of our staff to have a confidential chat about finding solutions to your China business problems. Let’s have a candid discussion about the services you need and see if we’ll be able to help. 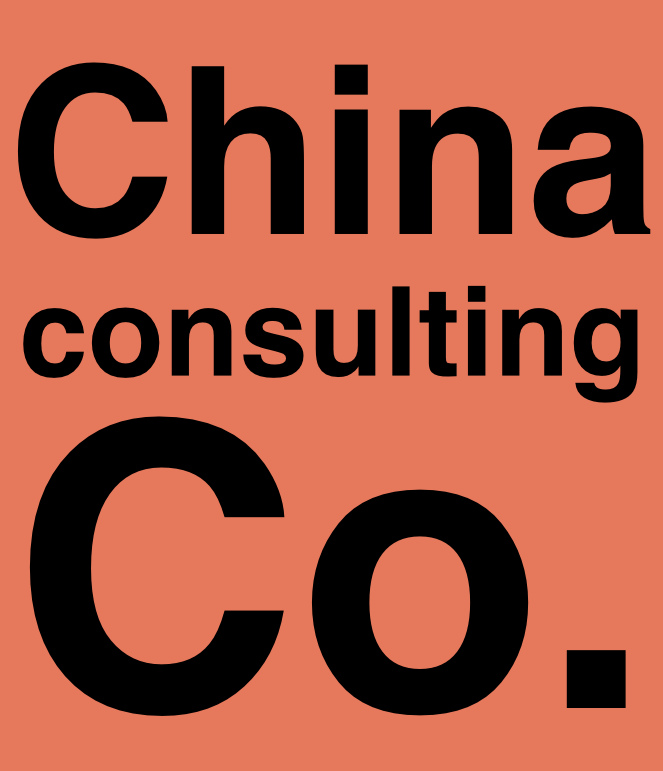 We deliver simple solutions to complex China business problems through managed supplyside and demand-side operations. We can find a manufacturer or supplier, control the quality on your products, develop a product, manage relationships, assemble products, optimize logistics, and protect IP. We can develop sales channels, perform web and mobile marketing, execute traditional marketing, develop business relationships, manage public relations, and help set up a legal China company.